We would like to thank everyone for attending our Centenary Dinner last Thursday evening. It was fantastic to see 260 guests fill the impressive Livery Hall. Dr Walter Busuttil gave a fascinating insight into the origins of Combat Stress and it was particularly moving to hear from veteran James Saunders on the impact of our Peer Support service. We must also say a big thank you to everyone that gave so generously to our live & silent auctions, which helped raise vital funds to provide much-needed treatment to former servicemen and women dealing with trauma-related mental health problems such as anxiety, depression and post-traumatic stress disorder. 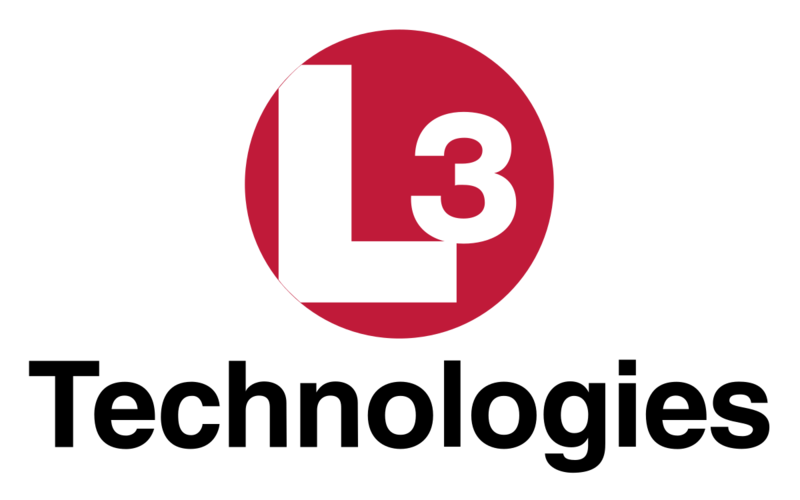 Finally, a huge thank you to our sponsors L3 and Corps Security for supporting this event. Thank you so much for joining us. We hope to see you and your colleagues at our forthcoming events in 2019.